This text shows you the most important features of InnoList in a quick overview. Depending on your needs you can run the software on your computer (Desktop Version) or your own web server installation (Web Installation). 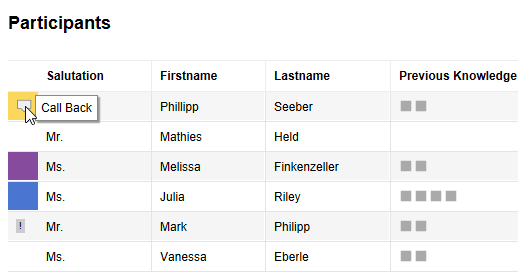 This fitts for data in typical table format. 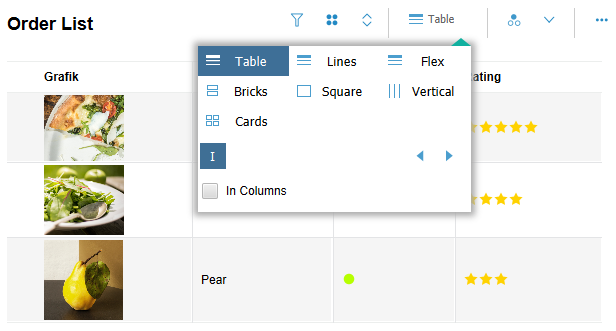 A quick way to create a simple table, but not all field types are available in this mode. 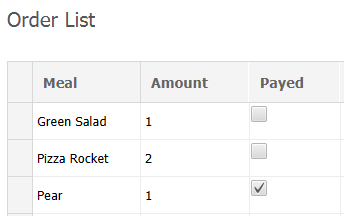 Using this you create a form with input fields. 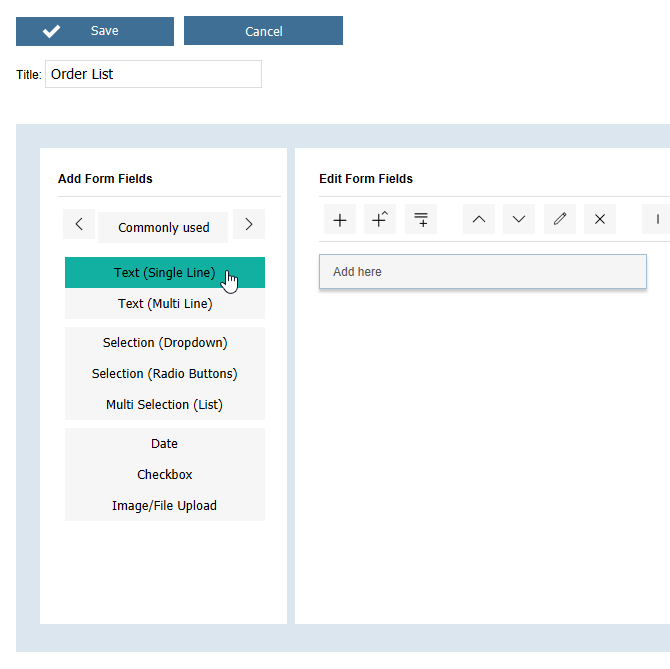 Allows to add all type of fields in a form view. This decision is not final, you can use the different modes at any time. 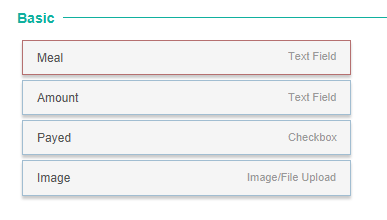 On the left side you choose the field type for a new field. (Table-) Views an important part of InnoList. 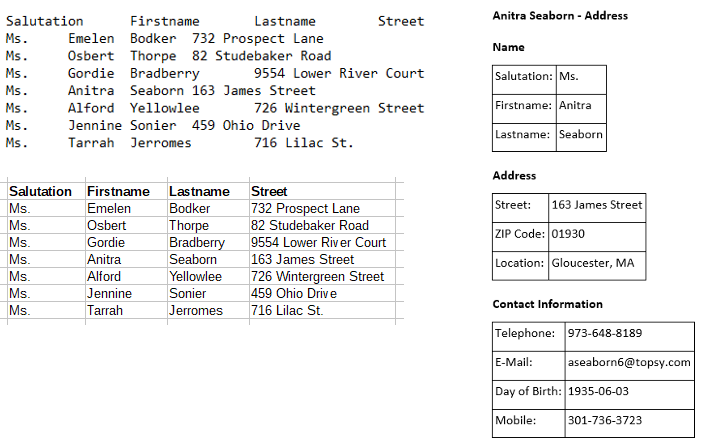 To structure your data we suggest to create appropriate views to keep the overview. 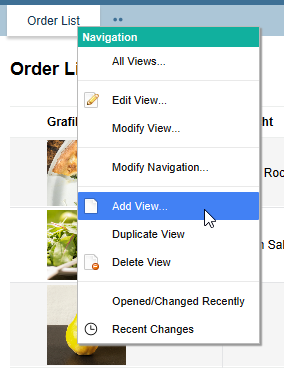 New views are added and modified using the context menu Mouse Right Click of a navigation item. When duplicating the current settings are kept and a new view is created. 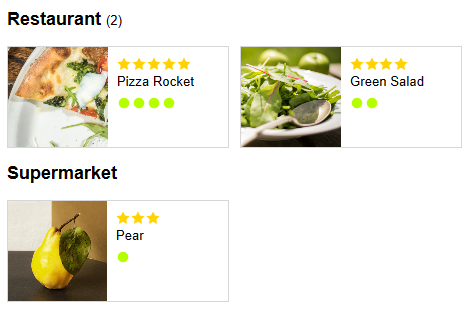 With Modify Navigation you decide where and how the navigation items are shown. Using this less frequent used views can be invisible but still accessible. 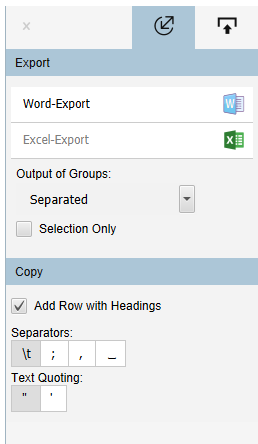 For further processing InnoList allows you to export/import and copy/paste data. We reached the end of this short tutorial for InnoList.